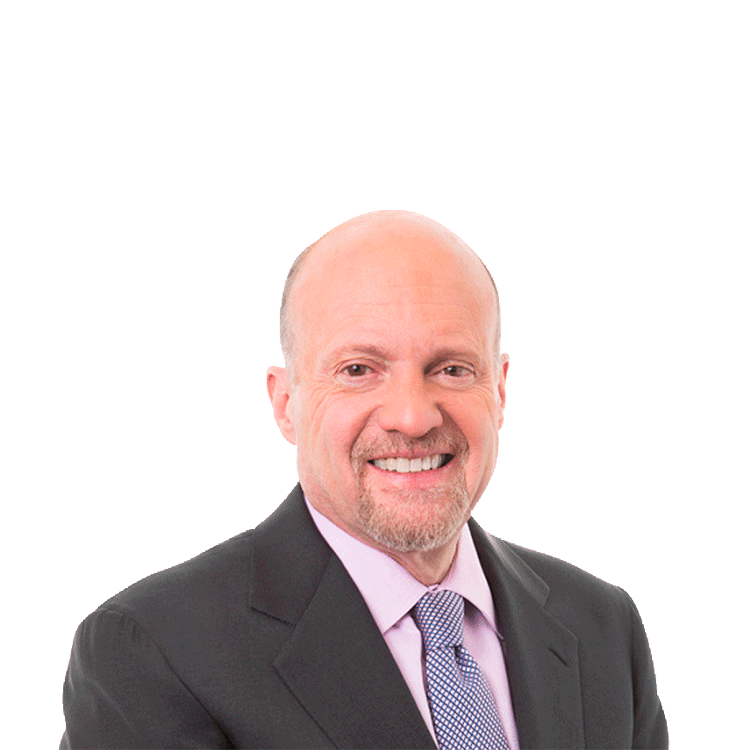 TheStreet's founder and Action Alerts PLUS Portfolio Manager Jim Cramer weighs in on Tuesday's trending stocks including Rockwell Automation (ROK - Get Report) , Apple (AAPL - Get Report) , Intel (INTC - Get Report) , Qualcomm (QCOM - Get Report) and Under Armour (UAA - Get Report) . Happy Halloween! What's Your State's Favorite Halloween Candy?